In the south of France, between the sea and the mountains, from the Rhone Valley to the Mediterranean, from the Southern Alps to the calanques of Marseille, within these beautiful natural borders is a land of light. 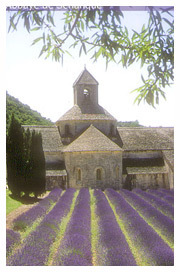 Art of living, wealth of the heritage, beauty of the sites concur to make it one of the regions most visited in France. 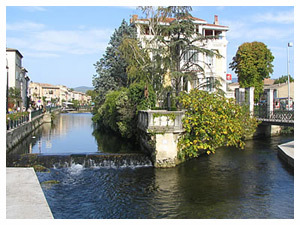 The hiring is located on the Commune of Pernes les Fontaines, Village classified Détours de France. 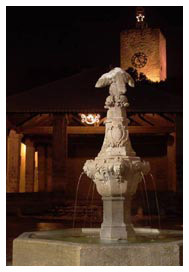 It offers many festivities during the summer, Folklorises, Legends Night and Arts in the street etc … and outdoor activities, tennis, horseback riding, fishing and hiking on marked trails as well as several hiking trails of VTT. Every 4 years in September: Heritage Day. Golf in the town of Saumane. Canoeing and kayaking at Fontaine de Vaucluse. 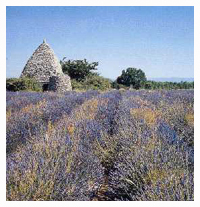 Provence is also known for its quality wines and regional products that you will find on the many markets of the region. 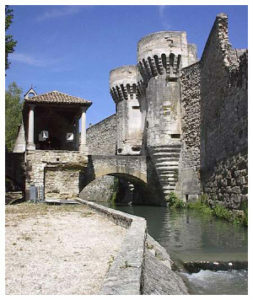 The region dominated by Mont Ventoux very rich in heritage, offers you a multitude of Sites such as Fontaine de Vaucluse, the Grottes de Thouzon, the Dentelles de Montmirail, l’Abbaye de Sénanque, etc… and towns to visit, Carpentras, Avignon, Isle sur la Sorgue, Gordes, Orange et Vaison la Romaine.